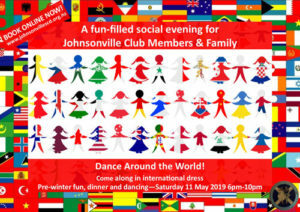 Johnsonville Scottish Country Dance Club welcomes visitors including past members and dancers from around New Zealand and overseas to our Monday evening social dancing from March – November at 7.30pm. 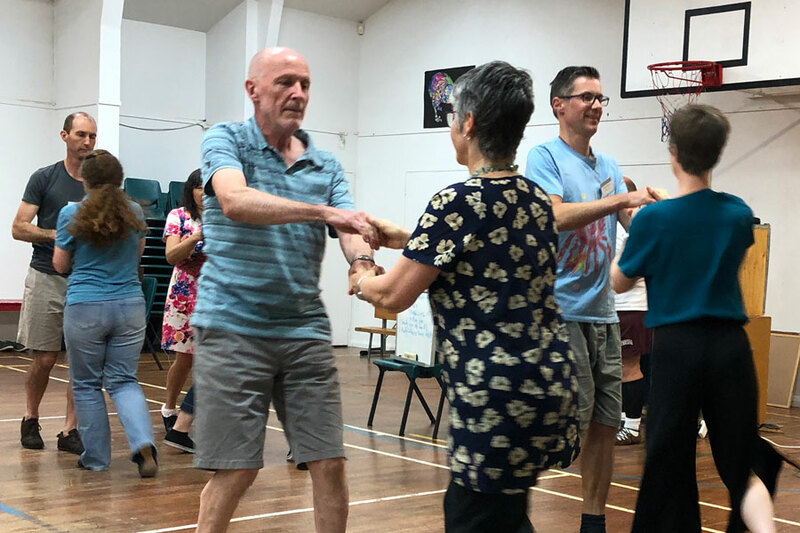 We welcomed long-time Scottish country dancers Maureen and Bill Jacob from Tauranga Club on 1 April 2019 while they were in Wellington for a flying visit. We welcomed Hisako and Ian Ewing to Club on 18 January 2019. They were visiting Wellington to meet their new grandchild. Hisako and Ian Ewing who were in Wellington visiting family came to Club on 20 August 2018. They were Johnsonville members in 2005-06, before moving to Australia. 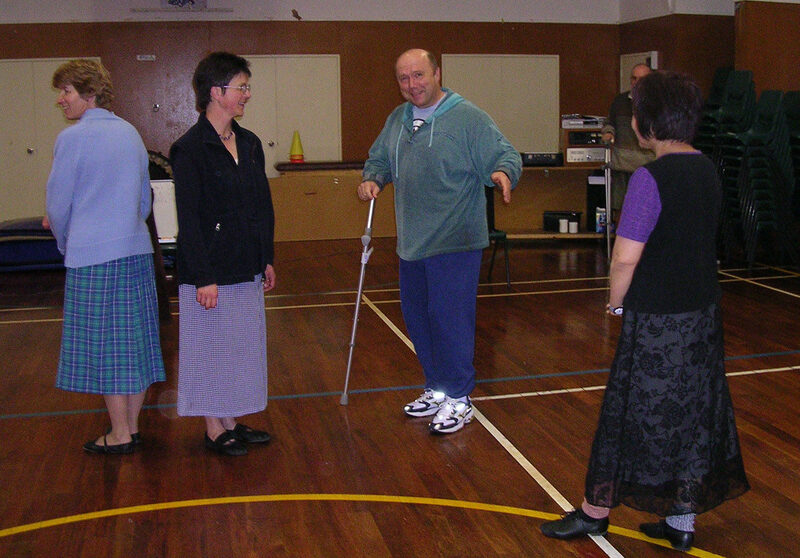 Find out more about this photo taken in 2005, where Hisako is at the far right of the set. 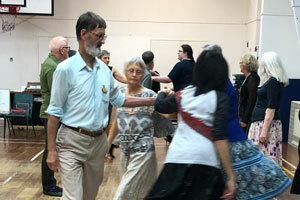 On 12 March 2018, we welcomed visitors Nelson Stewart and June Skinner from Denton Celtic Dancers, Denton, Texas. They were here on a visit to their Wellington-based daughter and her partner. 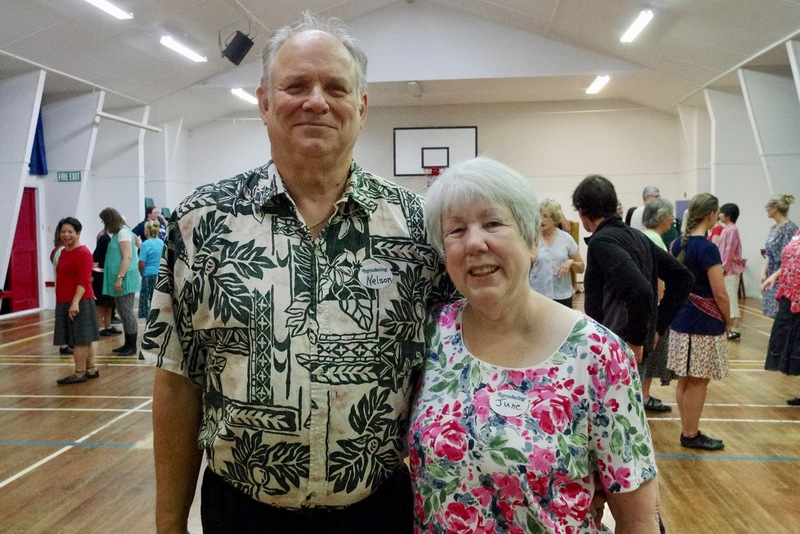 We welcomed Graeme Plank, one of two tutors at the Tam O’Shanter Club in Christchurch, on 6 March 2017. 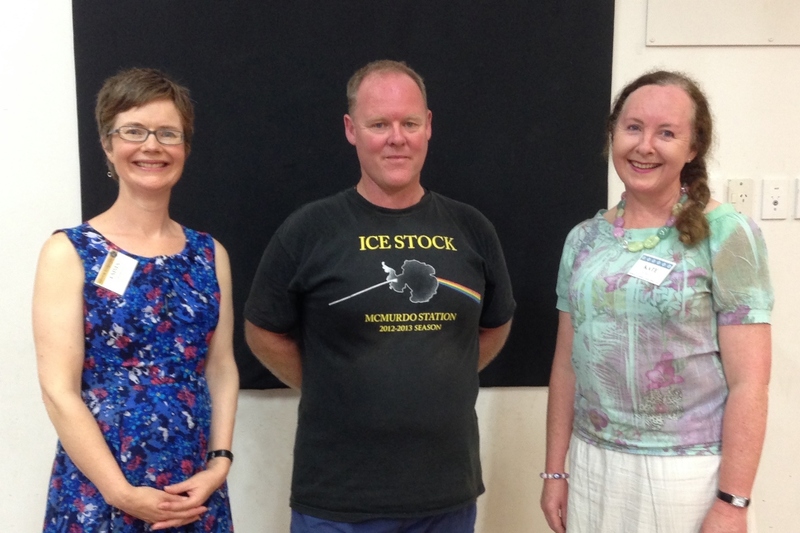 It was a catch-up opportunity for Emma and Kate who both stooged for Graeme at the 2016 Christchurch Summer School. 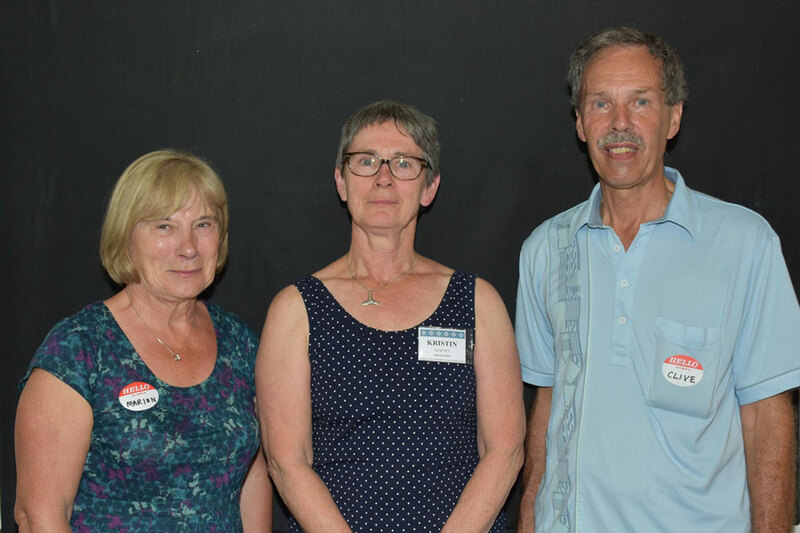 On 20 February 2017, President Kristin Downey welcomed Marion and Clive Warren-Smith who belong to the RSCDS Bristol Branch and the International Branch. 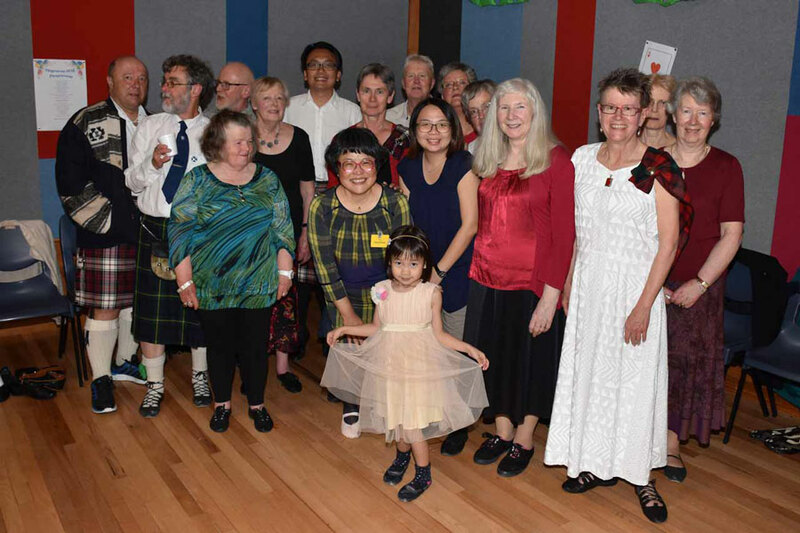 At the Wellington Region Hogmanay on 31 December 2016, we were thrilled that former Johnsonville dancers could join us for the evening – Selwyn Ng and Joanne Ang (Treasurer 2009) along with their five-year old daughter Yee Hsuen from Singapore, and Yu Hayakawa from Japan (Treasurer 2001-2002). 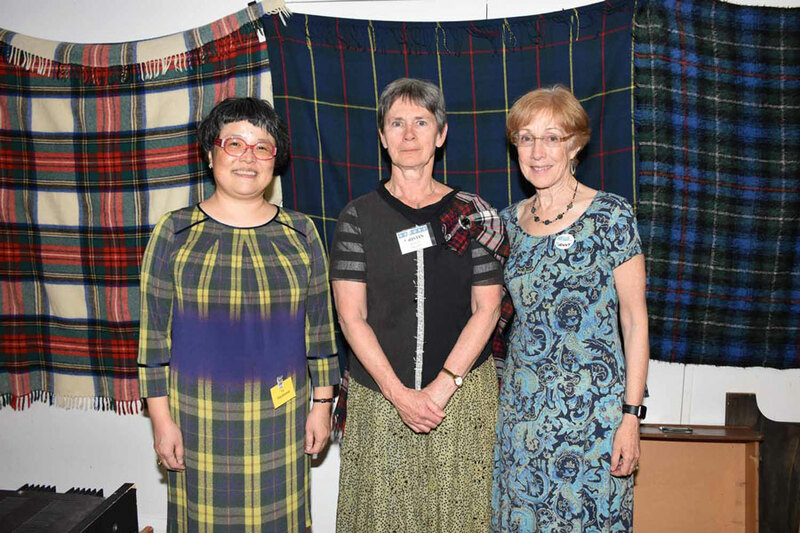 At our 2016 Final Night, President Kristin Downey (centre) welcomed two former Club Treasurers, Yu Hayakawa from Tokyo (Treasurer 2001-2002) and Jenny Vaughan (Freeman) from San Francisco Bay (Treasurer 1993-1994).